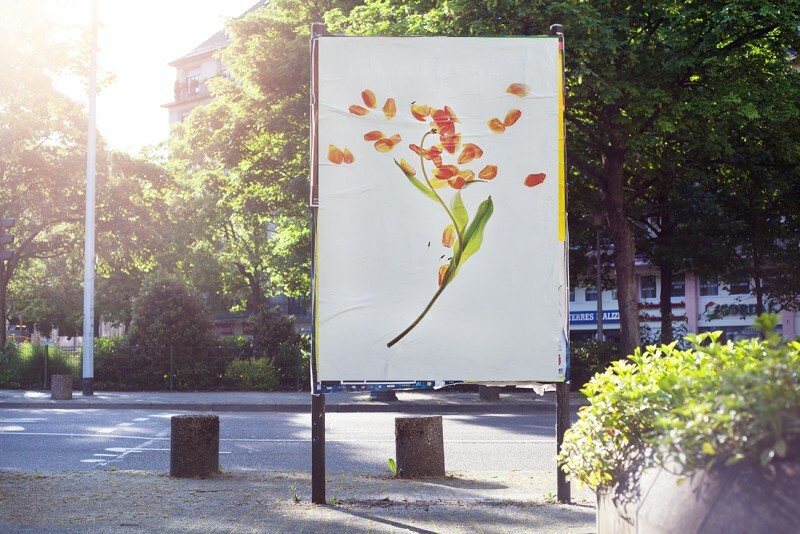 Photographer Charlotte Aleman has hung her street posters inspired by botanical illustration on the streets of Strasbourg, France. I wish I could see her flower posters on my way because I find that they bring serenity to the city. It costs 300€, is manufactured using conflict-free minerals and is meant to be repaired. 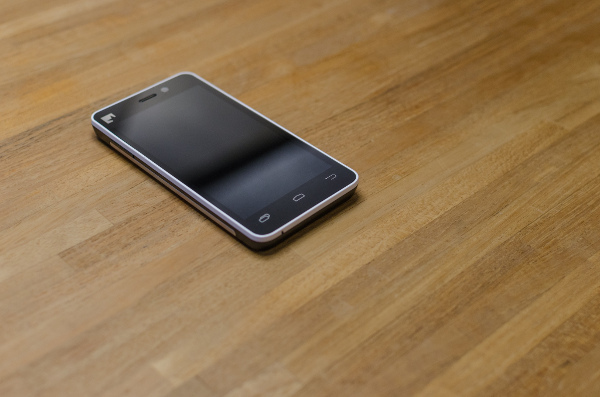 Fairphone manufacturers are required to ensure worker representation, safe working conditions and fair pay. You can join this Fashion Challenge until November 30th by creating a look from ethical and sustainable fashion brands.